If there was one common priority amongst our clients it would have to be the importance of acheiving “High uptime”. It is our aim to care for our clients’ needs wholistically. 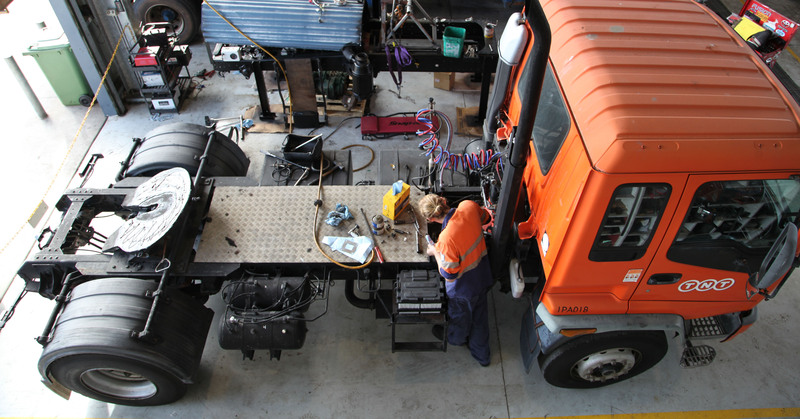 By giving clients more uptime, through efficient and reliable servicing, they benefit financially and avoid the inevitable drama of unexpected breakdowns and repairs. From the smallest repair to the most comphrehensive our team has experienced it all. We have a large scope of experience across all makes and models of engines, transmissions, on-highway andindustrial applications. Offer fixed price labour rates for all RSC Diesels service schedules. 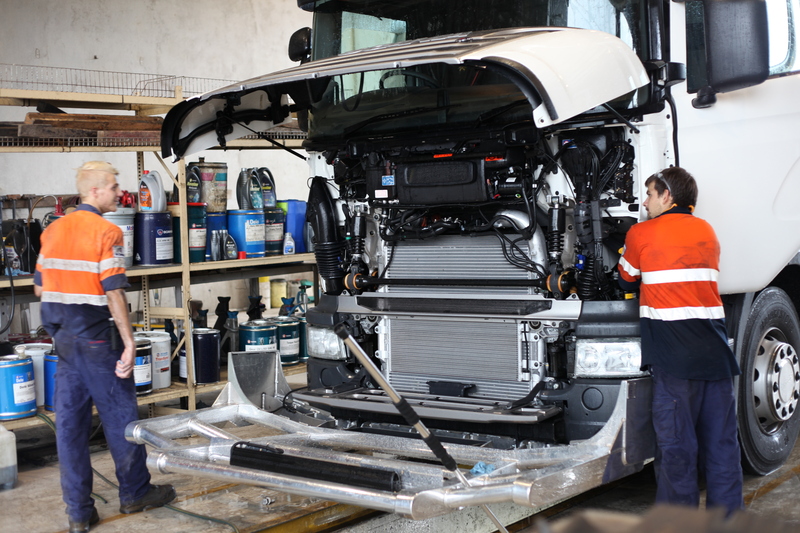 Because our maintenance service schedules have been tested and measured over time we are able to delvier exceptional economy over the life-time of your fleet. The science of uptime and efficiency especially for fleet clients speaks for itself. When you are a client at RSC Diesels your records are meticulously maintained. Every service, every part and every observation regarding your vehicle is recorded and able to be retrieved at a moments notice. 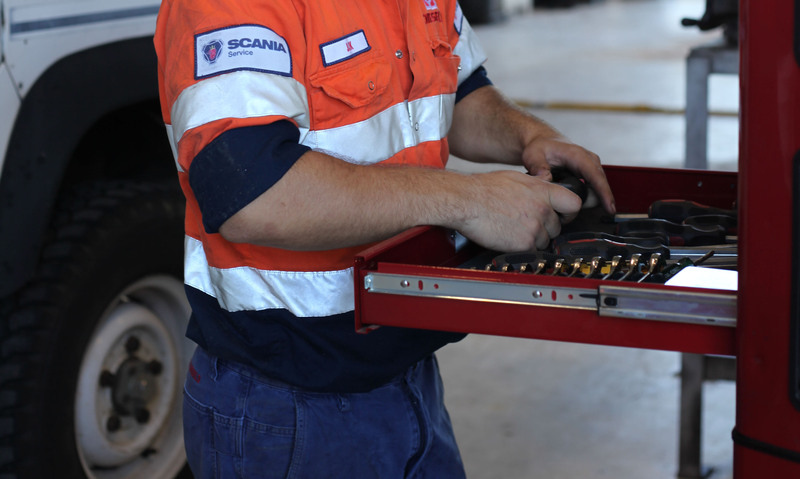 This ensures that all services are scheduled in a timely manner with client reminders and noted repairs are done long in advance of a costly breakdown. Ensure all necessary work is completed to comply with Transport Law. 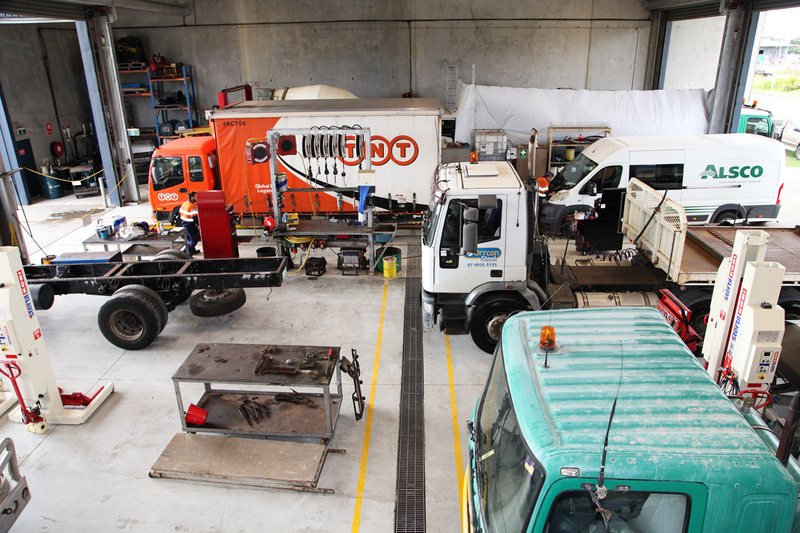 We have a legal obligation to ensure every vehicle leaving our workshop is in a roadworthy condition and complies with the particular sector of transport Law it may fall under. Every effort is made to predict future shortfalls when it comes to keeping our Clients and roads safe. We work hard to commit to time frames for our clients, which makes life easy for them to plan ahead from the time of booking to the actual day of the the scheduled maintenance of their vehicle. From windscreens to tyres to auto electrical needs we have partnered with the best professionals in the region to deliver a seamless service and repair experience to our clients that require extra services, which can be provided here all under one roof.